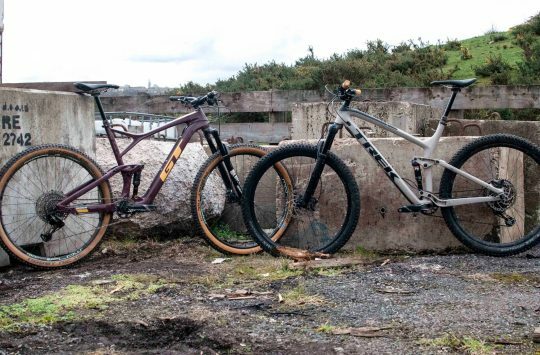 SRAM has partnered with Dusty Dynamics to release the crowd-funded automated suspension tuning system “ShockWiz” to the mass mountain bike market in the near future, according to an email has been sent to ShockWiz Kickstarter backers. Kickstarted ShockWiz will now receive support from Quarq and RockShox engineers as SRAM look to develop the the product into a mass-produced consumer item. 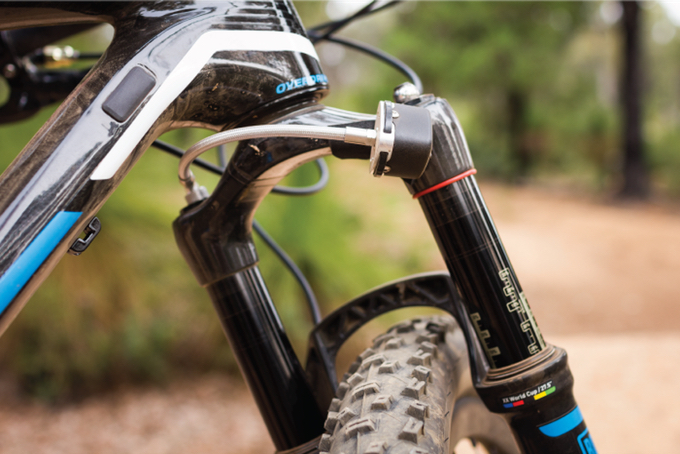 Singletrack included the suspension tuning system in a Kickstarter round-up last year. 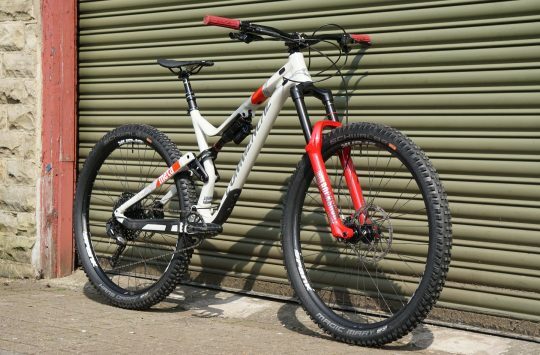 Dusty Dynamics describe ShockWiz as “your own personal race-engineer” which provides analysis on your riding performance when out on an air-sprung mountain bike. It works by sending various calculations of your spring rate and shock damping to an Apple or Android phone by measuring the changing pressures in the air can. It connects via Bluetooth 4.0 within a distance of around 200 feet – meaning you won’t always have to take your expensive yet fragile phone out onto the trails. (As long as you have a trusted person nearby to keep it safe, of course). “ShockWiz combines high-tech mechanical sensing with a smartphone app and automated tuning recommendations. 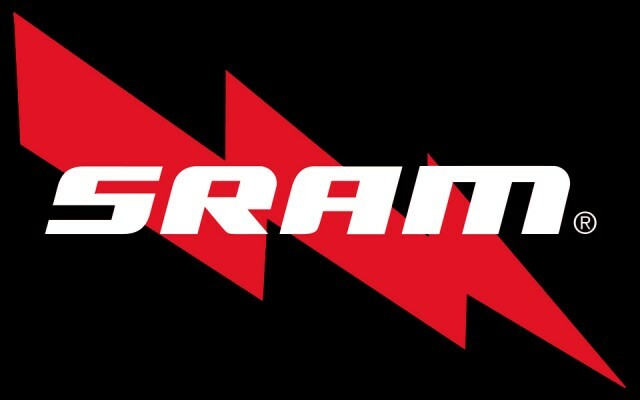 For suspension, there is simply nothing else like it,” said Jim Meyer, the SRAM Category Manager for Digital Integration. 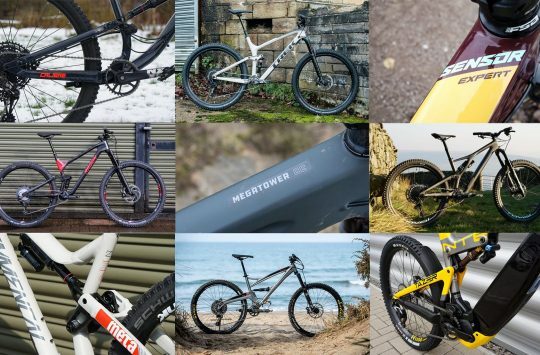 “The intersection of bicycles and technology is nearly infinite, but we really want to make bicycles better to ride. ShockWiz inventor Nigel Wade expressed his excitement towards the partnership. “Quarq and RockShox are world leaders in bicycle electronics and suspension,” said Wade. ShockWiz will be manufactured at SRAM’s Spearfish factory in South Dakota, USA. “I have spent time in Spearfish and Colorado Springs, in the R&D labs and on the trails. The wisdom and experience of the SRAM team has been and will continue to be invaluable. Backers will be rewarded with a first-rate tuning system,” added Wade. More at SRAM and Dusty Dynamics.